Voice recognition is changing the way people search. Since the introduction of Apple’s Siri in 2011, Voice Interfaces have become more and more prevalent in our culture. 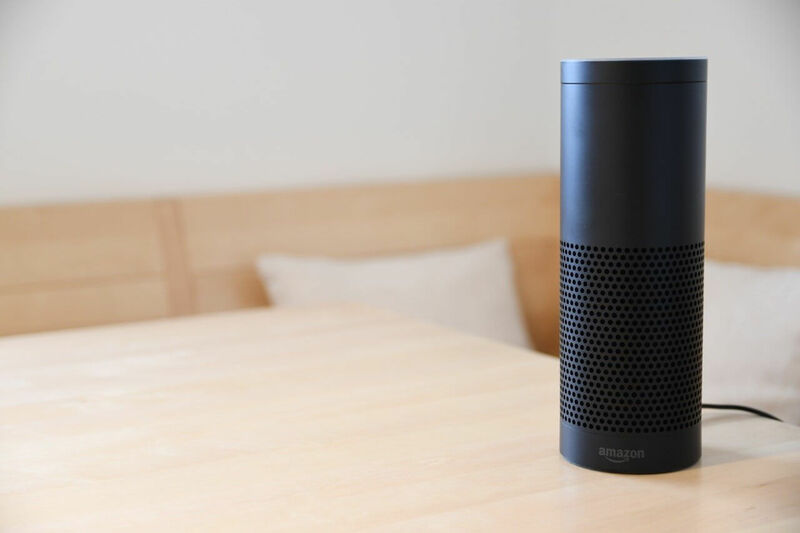 With Amazon’s Echo and Google’s Home, we now have devices in our homes whose only function is to be given voice commands. The technology behind this voice recognition is still very new: Google recently announced in May 2017 that they had finally achieved a 95% word accuracy rate for English. Voice SEO is the phenomena of keyboard-less searches that is taking place due to the prevalence of voice interfaces in people’s digital devices. ComScore predicts that 50% of all searches will be voice searches by 2020. 41% of people using voice search have only started in the last 6 months. Digital marketers are now having to adapt to these new types of search queries. Follow these two principles: use natural language and understand searcher intent. Of course, you need to design for voice queries, not text ones. But always consider the intent – long-tail keyword phrases are going to become even more essential to driving niche traffic to websites. Google’s Search Console reports show you exactly what queries bring people to your site – try noticing any trends about phrasing or word-use. Q&A or FAQ pages are a fantastic way to hijack a voice question. Use words and phrases that people will actually say to their device. A more conversational tone will resonate more. Make sure your phone number is prominent since a call is likely to be the next action by a user on a mobile device. Voice SEO doesn’t mean you need to overhaul your website’s entire SEO strategy or content. But it should change the way you approach your optimization from now on. Especially with Google’s mobile-first indexing, having a mobile-friendly website is a must. These are truly the early days in the Age of the Voice Recognition, and, just as in the early days of the search engine, digital marketers will have to weather these changes as best we can.